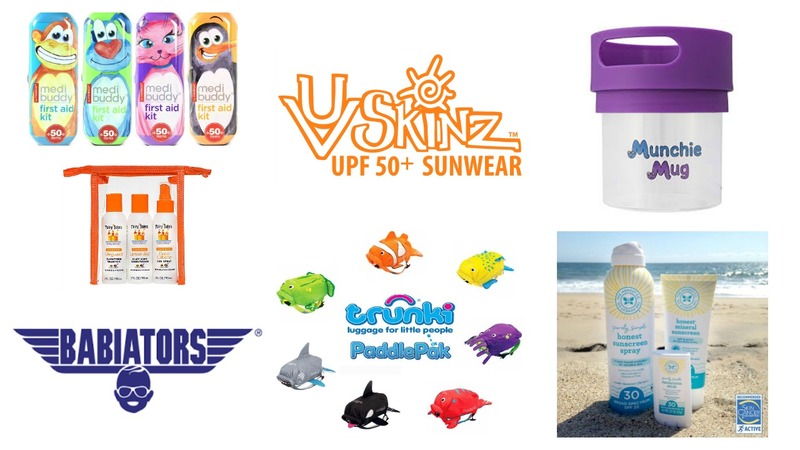 Skiing With Kids Packing Checklist! 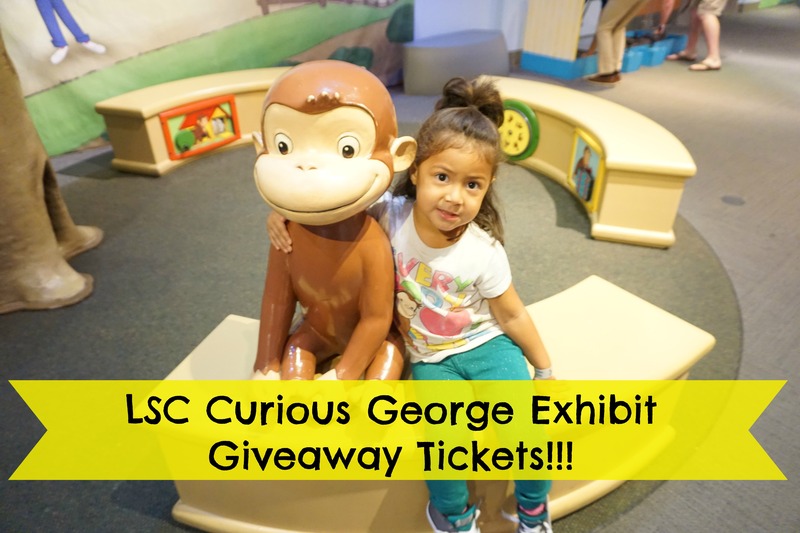 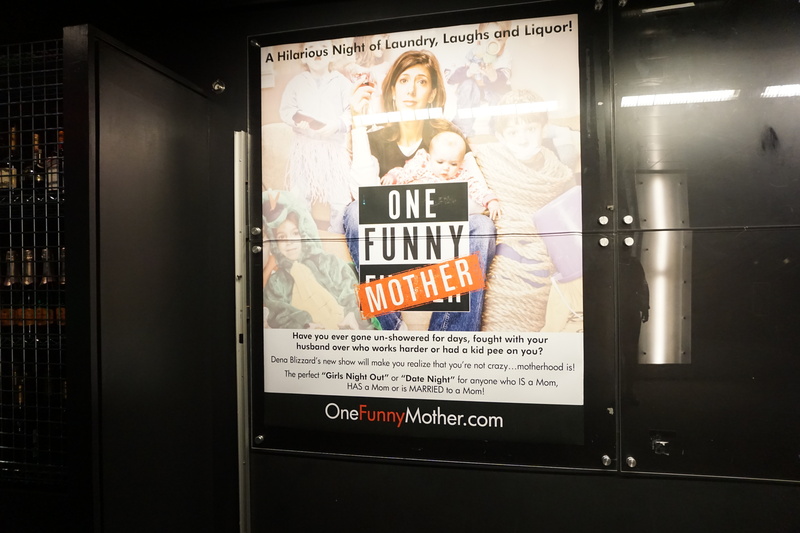 Mom’s Night Out with One Funny Mother & Giveaway! 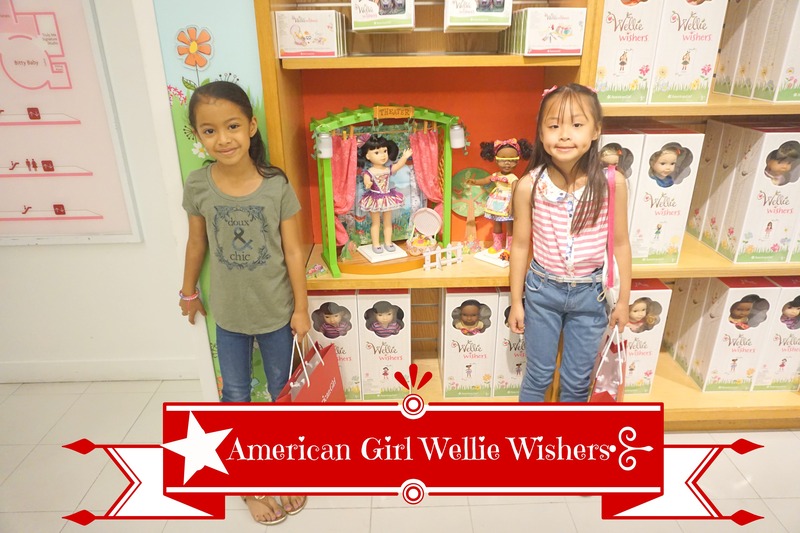 New American Girl Wellie Wisher dolls!